Saabpartners Bepoke is the way to upgrade and personalize your Saab. For example, think about leather coated interior parts or a exterior facelift for the general appearance of your Saab. 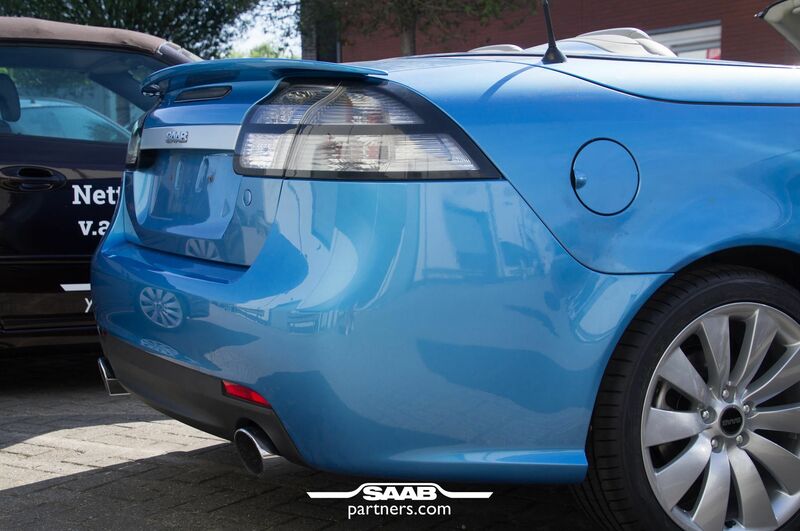 Saabpartners Bespoke is a great way to improve and personalize your Saab. 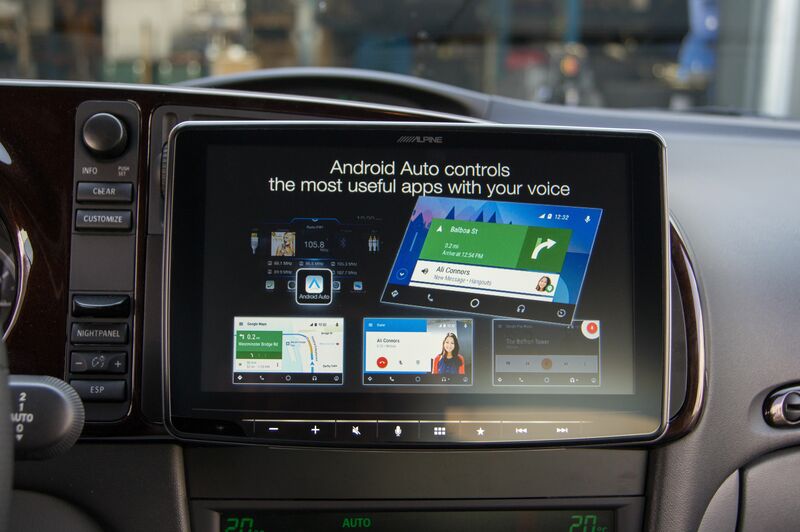 Have you always wanted a new multimedia system, or is the quantity of the plastic in your car not to your liking?Saabpartners Bespoke is the solution. Feel free to contact us to talk about the possibilities, or continue reading this page for a peek in the possibilities we offer. Saabpartners Bespoke is al about tailored goods .Everything we make and repair is done with care. The Saabpartners' mechanics guarentee you a excellent result. Every part is mounted with attention to detail. 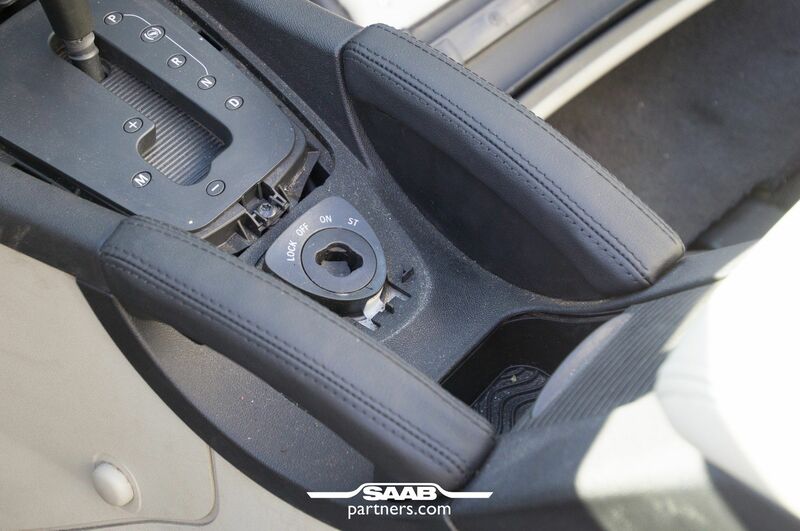 Saabpartners will give you the choice and listens to your preferences. Choose the color or even the material yourself. It's all possible. A few of the possibilities for the exterior. We have the knowledge and experience to facelift the entire exterior of a Saab 9-3SS or a Saab 9-5. We can enhance the performance of your car. We're able to mount parts for a sportier car , for example Maptun or Hirsch parts. For example exhausts, spoilers and diffusers. 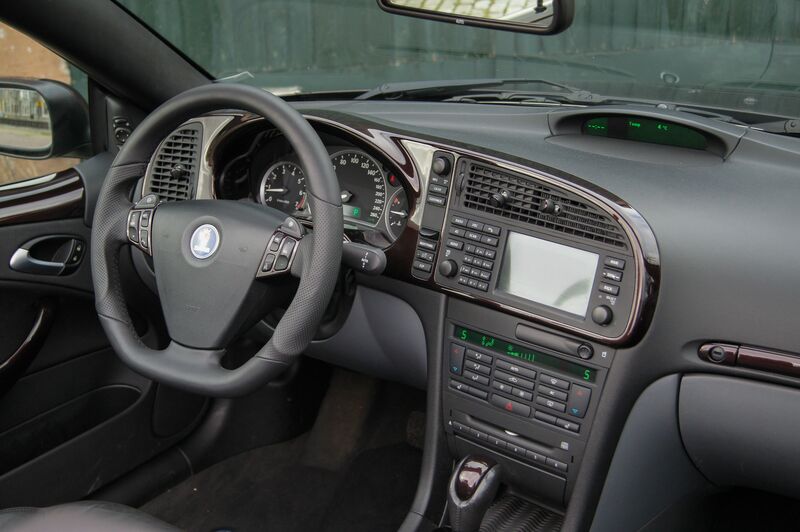 For all Saab models (including 9-3SS with fiberglass) it's possible to let us install new multimedia systems.Audio upgrades are also possible. 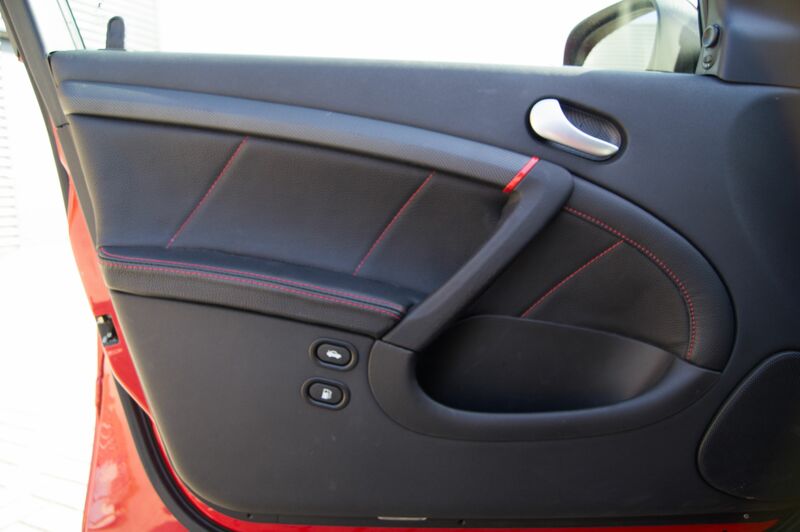 We can cover your interior parts in leather, such as handles and (parts of) your dashboard. Other finishes are also possible, for example carbonprint or painted. 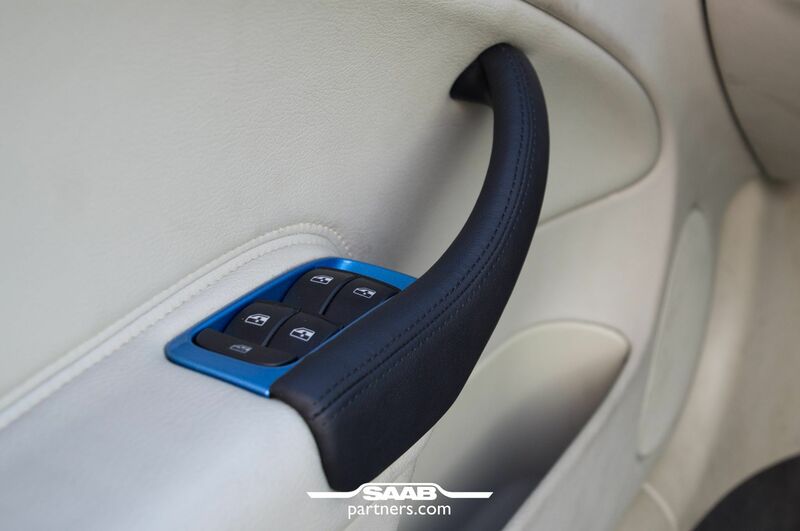 Got enthousiastic about Saabpartners bespoke? Start with the customization of your Saab now!